The authorities of the specialized hospital named after H. Klimontowicz in Gorlice decided to implement a new technology which helps to remove a Legionella bacterium from water. This is another institution in Poland where the Dutch Bifipro method will be applied. 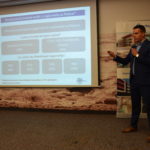 The patients of this hospital will be able to use water safely through modern techniques, constant data monitoring and appropriately selected parameters. A fight against Legionella bacteria takes place in many places. Hospitals, sanatoriums or swimming pools must meet appropriate standards to guarantee people’s safety. 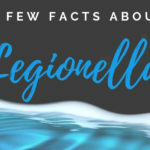 Legionella is a silent and troublesome enemy. There are several ways to eliminate it but not all of the solutions bring the expected results. The hospital in Gorlice has used the CO2 generator so far. However, the hospital authorities decided to change this system because it caused corrosion. 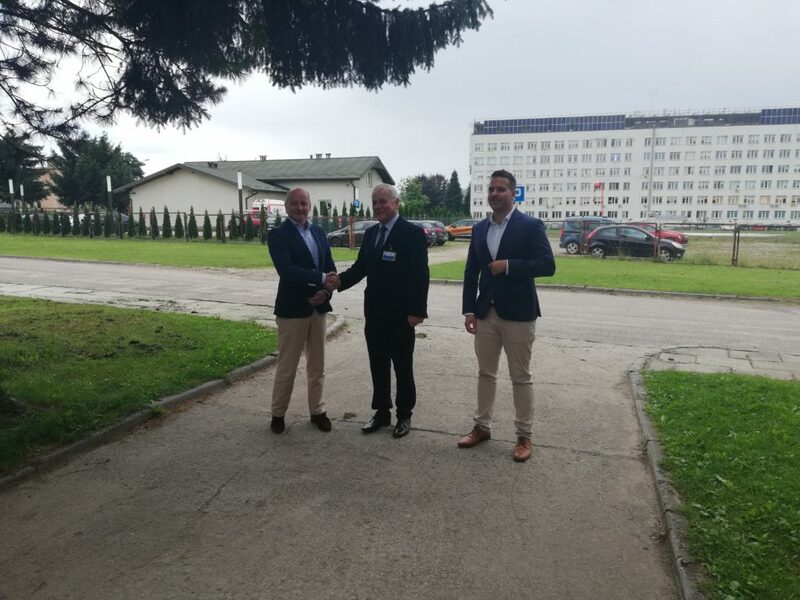 From now on, the patients in Gorlice are protected by Bifipro, a Dutch water technology that allows to effectively fight Legionella without causing damage to the installation. 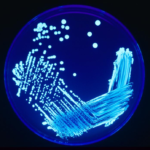 Is Legionella dangerous for people? 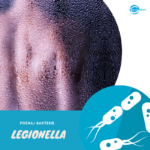 Legionella is dangerous especially for people with weakened immunity that is the patients of the hospital. Pneumonia caused by this bacterium can even lead to death. It is not easy to diagnose Legionellosis. Many people are treated with ineffective antibiotics that cannot counter this bacterium. All healthcare centers are required to test water for the presence of Legionella. It is referred to by The Regulation of the Minister of Health on the quality of water intended for human consumption (Journal […] of Laws No. 61, item 417). Legionella pneumophila feels the best in water at a temperature of 35oC to 45oC. A man can get infected with it by inhaling it in the form of aerosol, e.g. taking a shower. It is not a bacterium that threatens people while direct drinking water or contact with another person who is ill. The hospital in Gorlice decided to apply the Bifpro 4 2.0 device and to replace the previous technology for the most effective one. As a health center whose task is to help patients and care for their health, they are very aware of the risks that Legionella can cause. By pure silver and copper electrodes, Bifipro can effectively destroy biofilms, in which the bacterium reproduces. 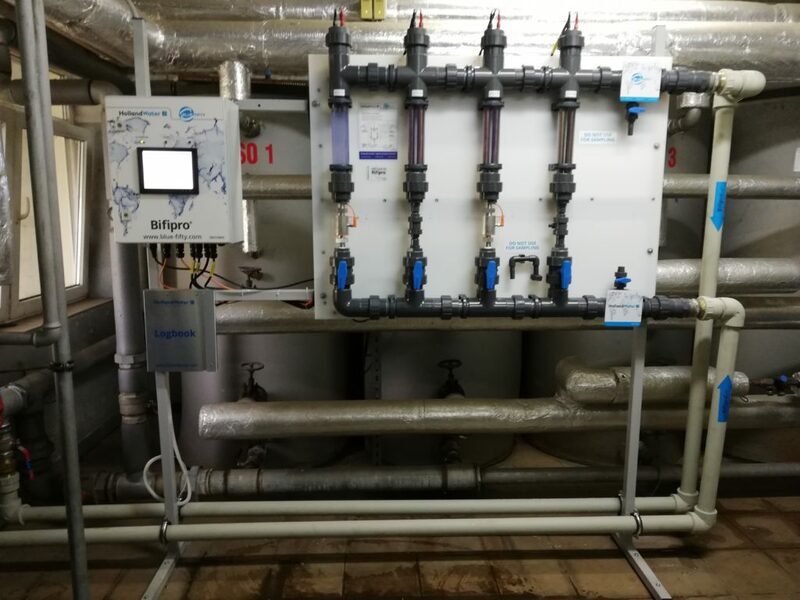 Water flow monitoring allows to apply an appropriate dose and proportion of those metals which in effect leads to effective Legionella elimination. Czym jest legionella i czy stanowi zagrożenie? 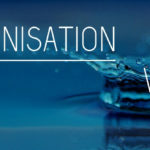 Methods to fight against Legionella – ionization or chlorination? Soil tests – why should we conduct them?